Velvet Hotel is comprised of three styles of hotel rooms each individually designed and decorated from our main Velvet King Rooms, Superior Balcony King Rooms to our luxurious Penthouse Suites. 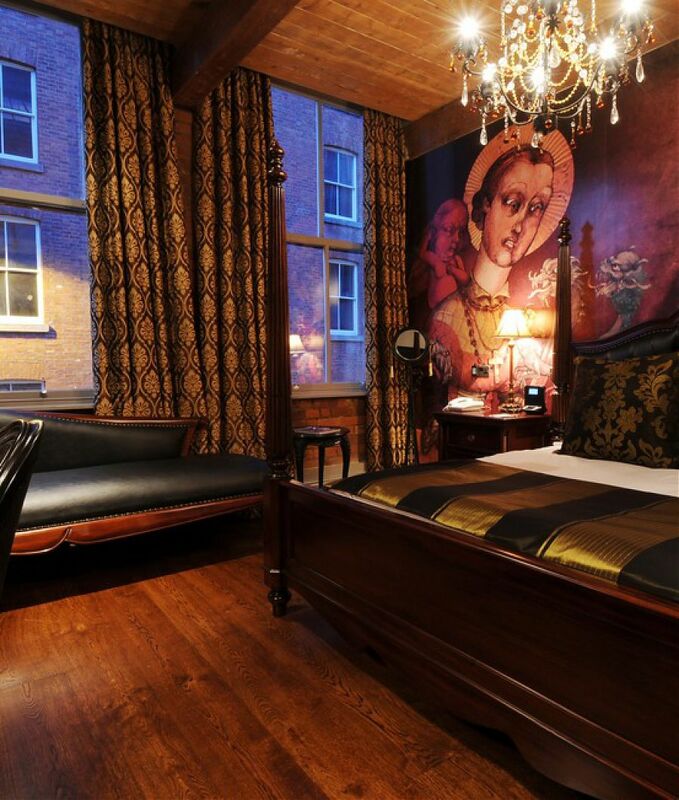 Each room is offered on an accommodation only basis, meals can either be added on at the reservation stage or taken as and when from our on-site restaurant Marco Pierre White Mr. White’s English Chophouse or from the in room dining menu. 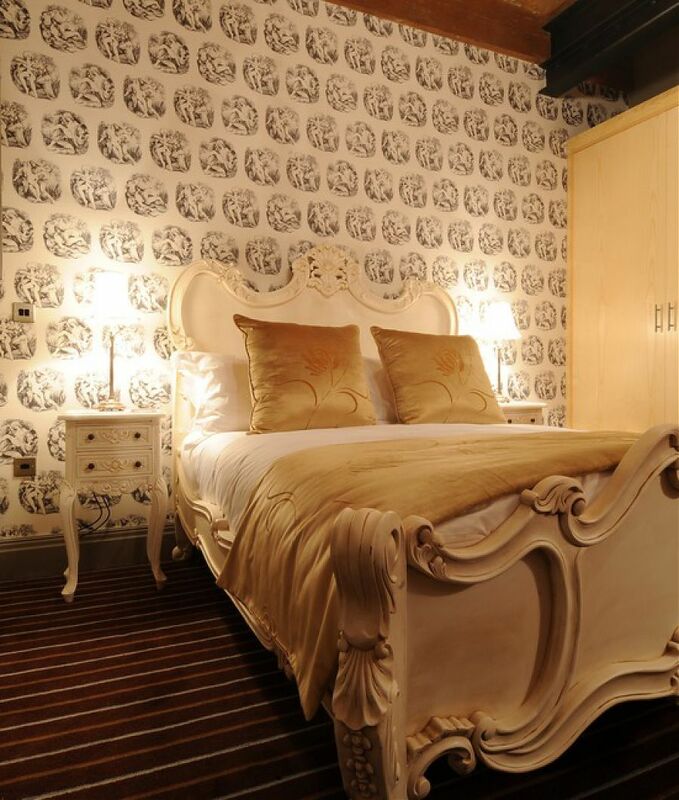 To help you plan your perfect stay you can view images of each of our bedrooms. Room requests are welcome but they remain subject to availability on your arrival date, we are unable to make reservations for specific room numbers.